LAHORE – The energy-starved leather industry had largest ever participation in Asian Pacific Leather Fair Hong Kong this year. More than 75 companies participated in the fair. 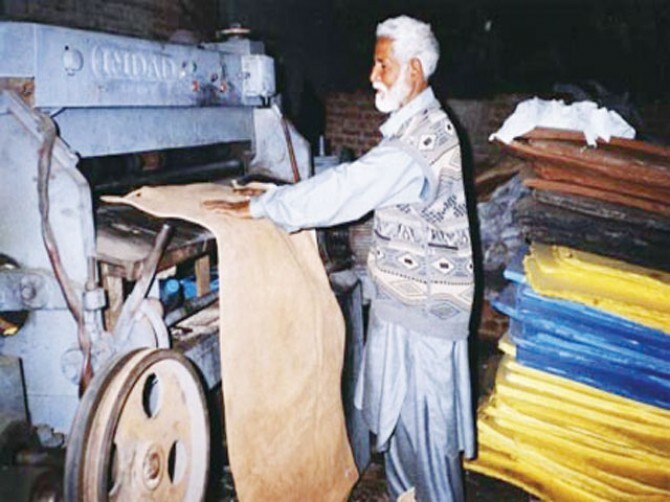 Pakistan first time participated in global contest of tannery of the year 2013 and Pakistani tannery based at Lahore was decorated with first position in highly commended award of Asia and was declared second best tannery in Asia after Japan. The award ceremony was held in Hong Kong among hundreds of tanners from all over the world. The awards for Europe, Africa, Asia and South America were decided by panel of judges. The finalist made presentations about their commitment to environment community, quality and best practices. Pakistan first time participated in the contest and Lahore based tannery M/s Royal Leather Industries picked the award.